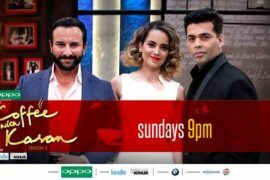 Get ready for Kangana and Saif on the Koffee Couch! 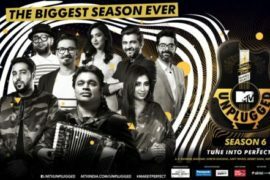 Update on the SaReGaMaPa Lil Champs auditions! Anushka and Katrina take Koffee with Karan! 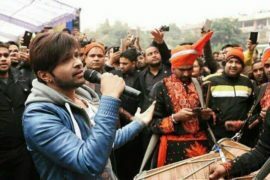 Himesh Reshammiya to be a judge on the new series of SaReGaMaPa Lil Champs! 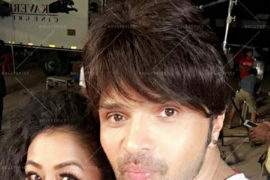 Aap Se Mausiiquii team on Comedy Nights Bachao & Yaaron Ki Baraat! 6 queries in 0.087 seconds.